Nutrition has a critical role in both determining immunity and the ability to recover from diseases. 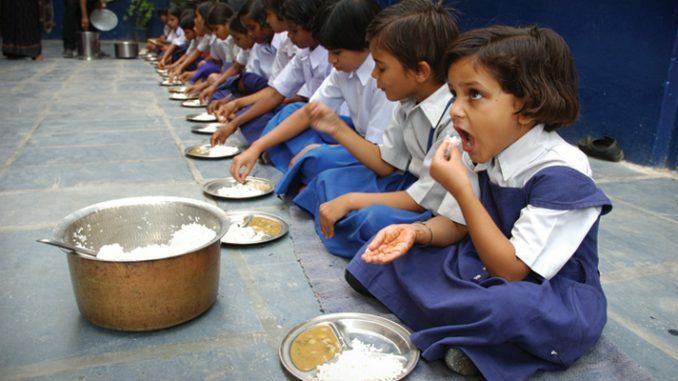 … It’s time India thought of significant investment in nutrition as the foundational basis of a population’s well-being, social justice, economic growth, and as a preventive strategy for all diseases. Some solutions that India must consider are universal food security. We need to re-examine, link, and innovate programs run by various ministries, including health and women and child development among others. This is possible if we mainstream nutrition and food security for all beneficiary groups and not just those affected by diseases. For those affected by diseases, we need to provide long-term specialized nutritional support and supervision through programs that ensure sufficient nutrition. It’s time to go back to basics and recognize that nutrition is the fundamental building block not just for disease prevention but the nation itself. Until we do so, our claims to eliminate TB or any other disease will remain hollow.